Hey, would you look at that!??? I do need my advanced maths skills after all. Here I was, always thinking I just need to use the basics throughout my life, after all, I'm an artist not a mathematician! But now that I'm ordering stock from companies like Graphic45, Darkroom Door and Ranger Inks, I'll need to source that part of the maths lessons that included things like averages, probability, percentages (yeah, I know, but its only basic for some!! ha ha) extra long division, currency conversion and stuff to do with tax...! 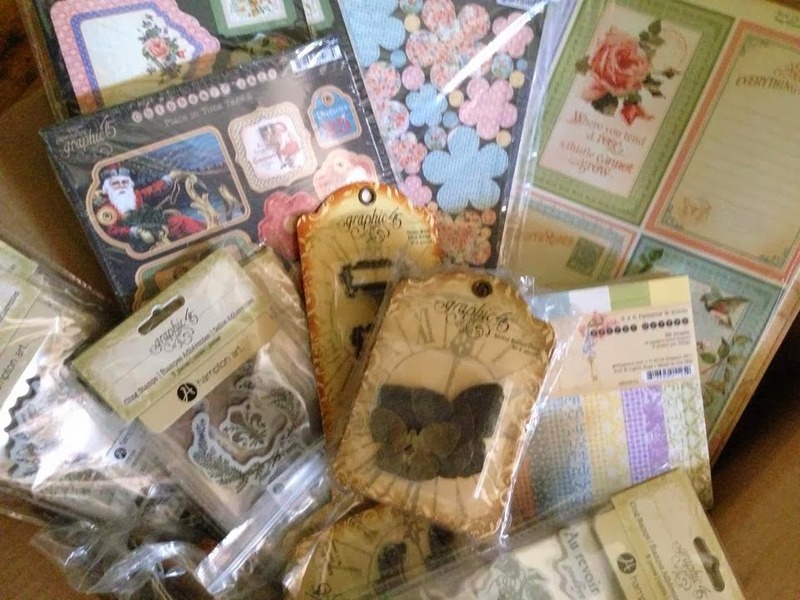 Along with the Graphic45 stash will be Ranger's Distress Inks, Distress Paints, Distress Markers, Archival inks and Tim Holtz tools, plus Darkroom Door stamps, photochips, word strips and ATC needs. Plus soon after, more graphic design services and designs plus a whole stash of original digital buys like overlays, backgrounds for journal cards, digital stickers and lots more!